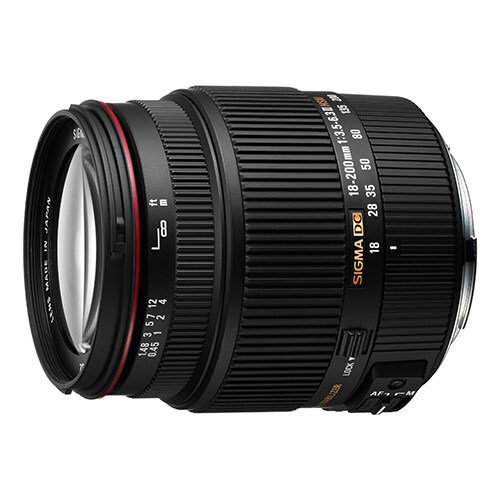 Lens Description: This 11.1x high zoom ratio lens incorporates Sigma\'s original OS function and offers a broad shooting range from wide angle to telephoto. The latest optical technology enables easy handheld photography with a compact construction and length of just 3.5”, making it ideal for various scenes such as landscape, general photography and sport. This compact construction guarantees excellent mobility.